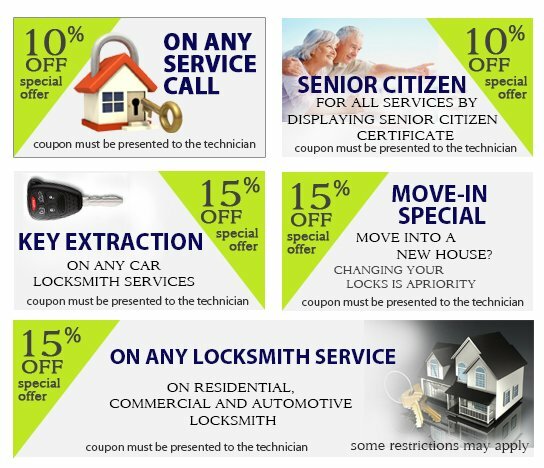 To show our appreciation and trust in our clients for we are offering discounts and further reduction to already reasonable rates for locksmith services. Select from the coupons below and use them at the time of payment. 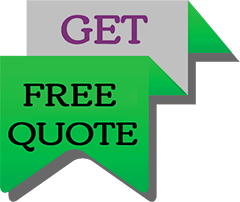 We will deduct the discount amount from your bill.